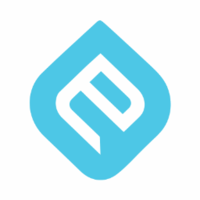 Embed- Get the world’s most powerful tool for embedding videos, photos, and rich media into websites. Extract- Use the elements—colors, text, keywords, and entities—that you want from articles. Discard the rest automatically. Display- Use the elements—colors, text, keywords, and entities—that you want from articles. Discard the rest automatically.Make the images you use look great—and display quickly—on any screen, every time. 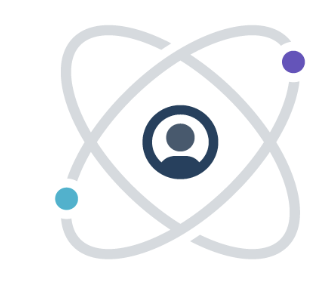 Why do developers choose Embedly? Why do you like Embedly? What are the cons of using Embedly? How much does Embedly cost? What tools integrate with Embedly? 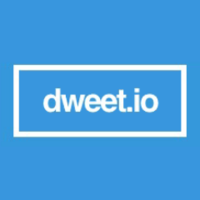 What are some alternatives to Algolia, Embedly, and dweet.io? Helps us in showing thumbnails & detailed images for urls found in tracked social data. I used Embedly to embed my stack in to the website.